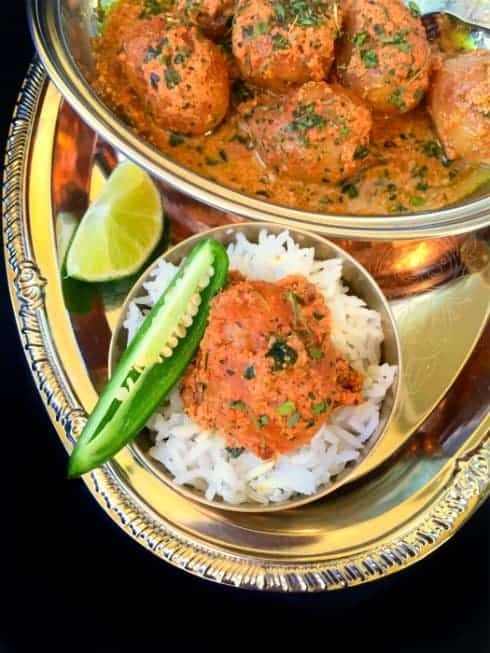 Kashmiri Dum Aloo (Potatoes in Yogurt Gravy): Fingerlicking spicy gravy loaded with fried golden potatoes and delicious in every bite. 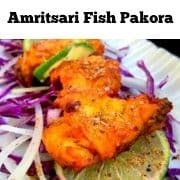 It’s a popular dish from Kashmir Valley, India. 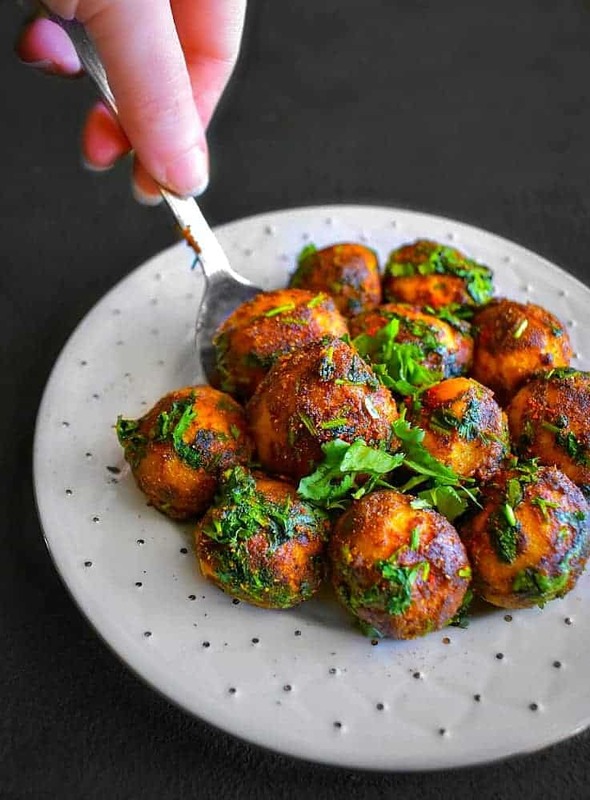 All this week, I had been eating pretty simple and mostly healthy food/drinks but now that the weekend is almost here, I’m craving spicy, tangy or absolute fried stuff like this Kashmiri Dum Aloo ! 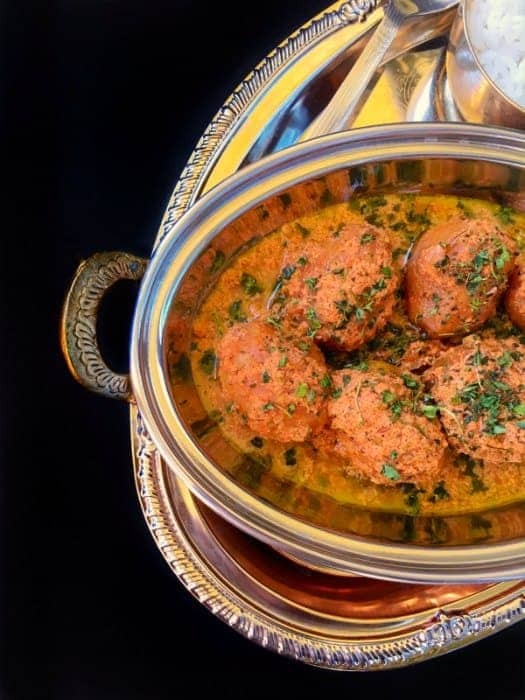 Before we start dreaming about our indulgences, let’s take a moment and talk about this gorgeous Kashmiri Dum Aloo (Potatoes in Yogurt Gravy). 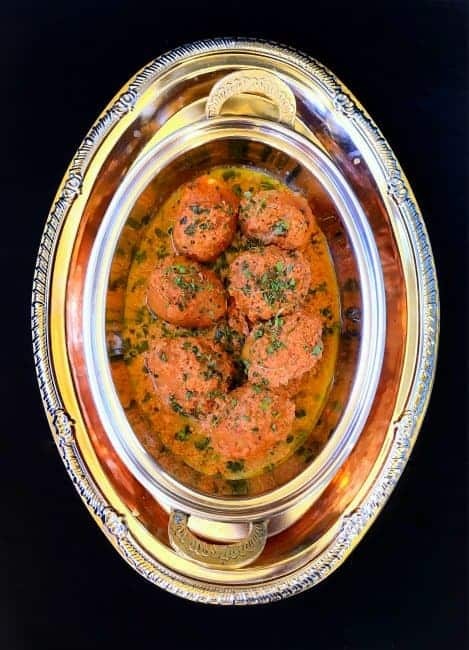 They are these small golden potatoes that are fried to a rich orange color and then smothered with this lush and gorgeous looking spicy gravy made using yogurt. They look absolutely tantalizing and that’s exactly what I’m starting my indulgent food weekend. I’m not much of a ‘Potato’ fan (sorry – I know 😉 and my family was so taken aback by this news and Mr. was actually shocked as he Loooooooves them! He can finish a big bowl of potato wedges in minutes and it takes me couple of days to eat them. And it was quite a surprise for everyone at home that I wanted to have Kashmiri Dum Aloo – you should have seen their perplexed faces. 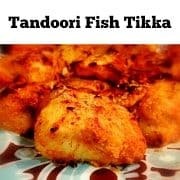 Now, this recipe is extremely popular in Kashmir Valley (Northern India) and is made using ‘kashmiri mirch’ (red chili from Kashmir) which are bright red in color but not that hot. They give a beautiful orangish-red color to the recipe with some hotness. Now, you need to be careful how much you add, as after all it’s a chili. It’s usually made using the ‘golden/small yellow potatoes’ which are nicely cleaned (skin intact) and then fried till they are evenly crisp. Then we proceed to make a rich-spicy gravy using thick yogurt and few spices along with Kashmiri mirch. 1. You can use any potatoes if you don’t have access to small/golden potatoes. Just chop them into half. 2. If you don’t have Kashmiri mirch/Kashmiri red chilies, use any regular red chili or look for ‘Deggi Mirch’ in Indian grocery stores. 3. 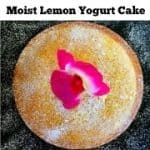 If you don’t have thick yogurt, then keep the yogurt you have in a thin cloth and let the water drip away till a thick yogurt consistency is achieved. 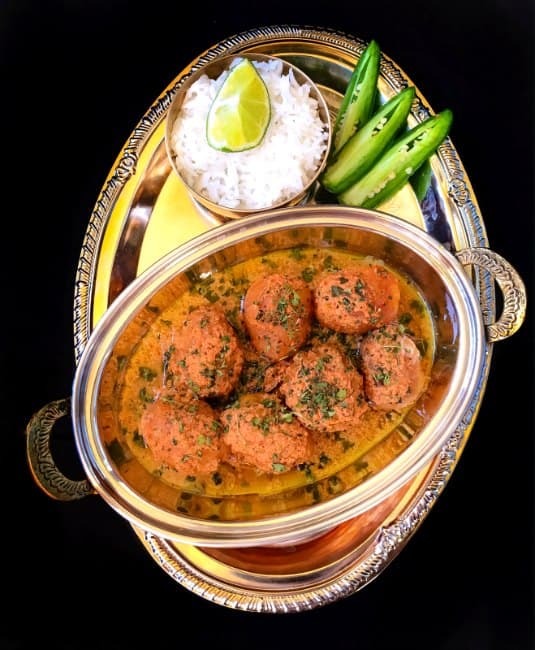 Kashmiri Dum Aloo sounds little heavy duty preparation but it’s actually pretty easy to make and you’re ready with the dish in 20 minutes. 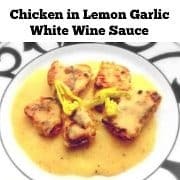 Make the gravy in large quantity and freeze it for 2 weeks. Whenever you want to eat, just thaw a night before and add fried potatoes. This tastes FABULOUS the next day (kept in the fridge overnight) as by then the potatoes have nicely soaked in all the spices from the gravy. Fingerlicking spicy gravy loaded with fried golden potatoes and delicious in every bite. Heat a cup of oil in a medium non-stick pan. Add all the boiled potatoes (as much your pan can accommodate) and fry till they are golden brown. This needs to be done on a medium flame. Remove the potatoes once fried and keep on kitchen towel to soak any excess oil. Keep Aside. Remove most of the fried oil except 4 tbsp. Heat the oil and add all the 'Whole Spices' while the heat is low. Saute the whole spices for 10 seconds, add yogurt to it and stir for 1 minute. (This needs to cook on low). Now add, red chilies, ginger powder, coriander powder, clove powder, garam masala, salt and saute everything together. Now, add the baby potatoes, water, fennel powder and cover cook for 4-5 minutes (saute every 2 minutes). After 4 minutes, remove the cover, add ghee and cook gravy for another 3 minutes. (by now the gravy would have thickened). ** If you are using 'Ratanjot' now add it for giving the gravy a red color or you can use red/orange food color'. Serve hot with choice of side. 1. Fennel Powder - can be made at home, just pulse few fennel seeds together. 2. Ratanjot - a tree bark from Kashmir valley, used to give red/orange food coloring but you can use red/orange food color too. 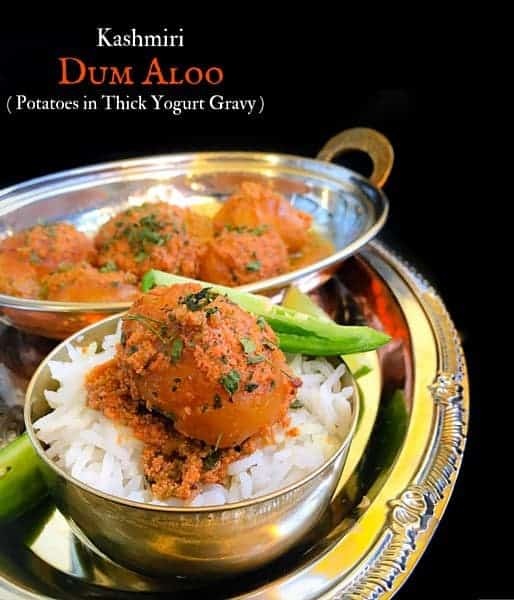 47 Replies to "Kashmiri Dum Aloo (Potatoes in Yogurt Gravy)"
I am commenting on this recipe during my lunch hour. Feeling hungry dear Molly. Potatoes are my Achilles heel and this dish looks like I could eat it all. Looks so yummy! 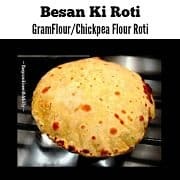 I have been craving these since they showed up on my FB feed the other day! Need to try them asap!